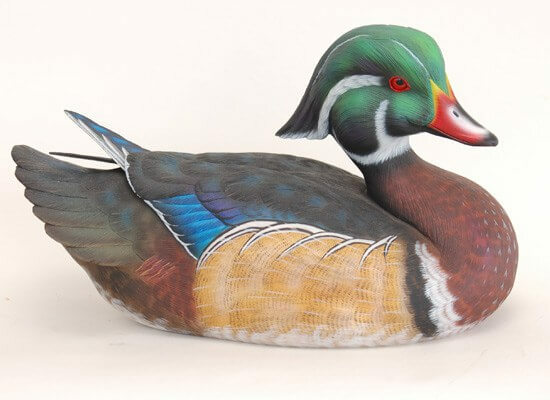 The Bird Store gallery consisting of over 75 artists of antique decoys as well as new locally carved decoys, waterfowl, and fish carvings. 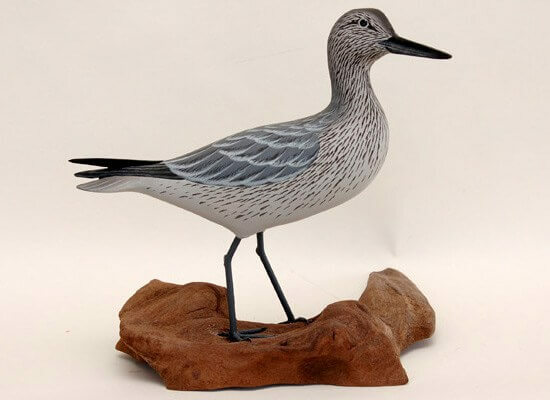 It features original art and wildlife, seashore, and more prints. 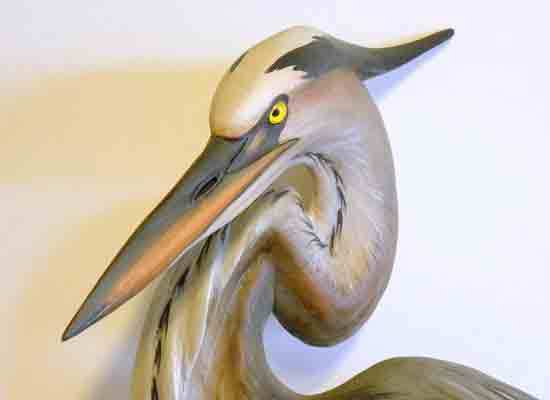 Lighthouse art and antique collectible fishing and hunting gear. 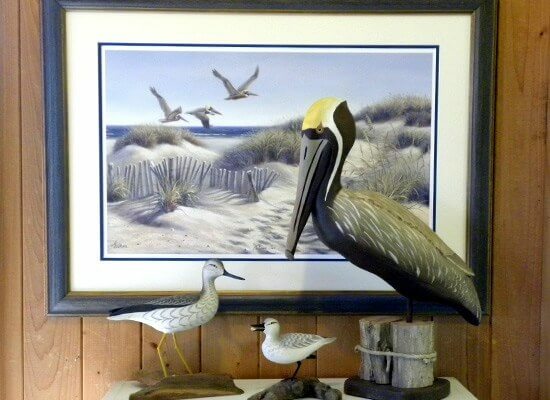 In addition to original carvings and paintings, the shop carries fine prints and reproductions with wildlife, lighthouse and other seashore themes in various media. 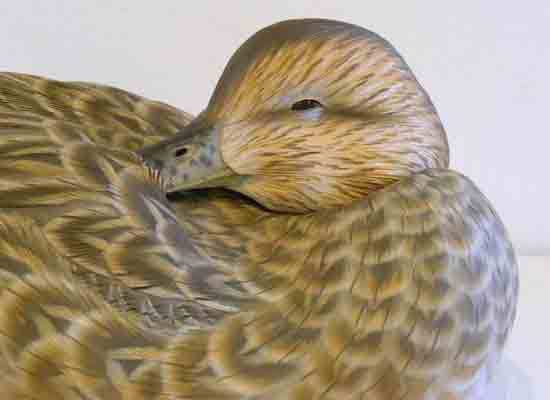 A browse through the Bird Store is a visual treat you won’t soon forget. 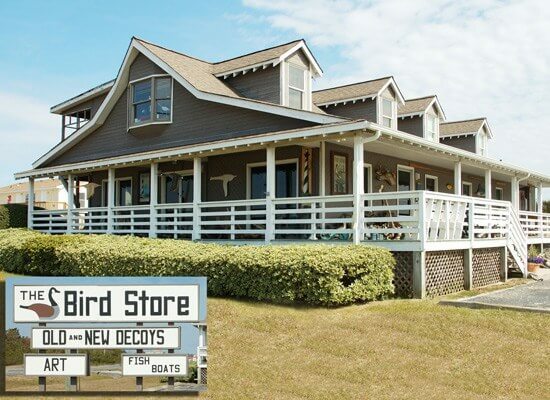 You’ll find the shop just a half mile south of the Wright Brothers Memorial and open most days year round. Off-season days and hours can vary, so call ahead if visiting from out of town.